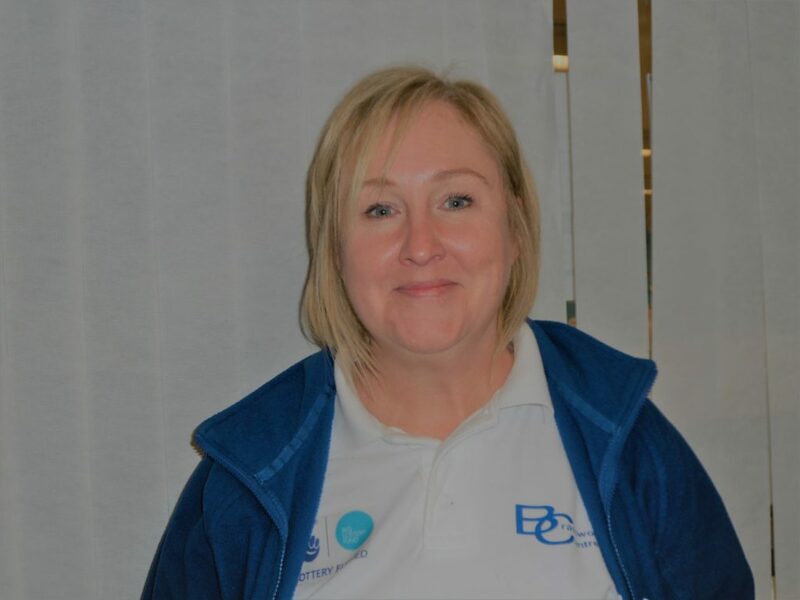 The Brandwood Centre is a registered charity and a voluntary organisation with a small staff team and is supported by a voluntary management committee. We have a range of dedicated volunteers who support us in delivering our full programme of activities. In March 2005 a public meeting was arranged to look at what local people wanted from their community. It became apparent that local people wanted a focal point in the community to help improve community spirit and quality of life for residents. 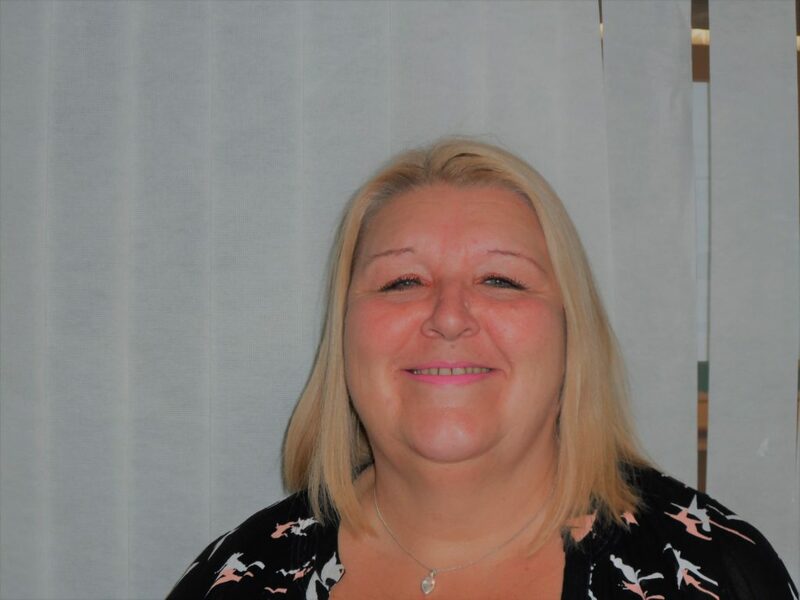 As a result, the Brandwood Centre was established and has gone from strength to strength by listening to local need and delivering successful outcomes. 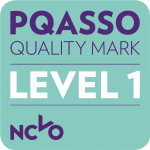 The Brandwood Centre is the only community centre in Birmingham to be awarded a PQASSO accreditation. To provide an accessible multifunctional facility in the heart of the community. To promote, enable and facilitate inclusive activities, which embrace and address the social, cultural, health, welfare, training and employment needs of the local community in order to enrich their quality of life. See's Brandwood Community Centre at the heart of the community providing a sustainable, secure, culturally diverse and accessible space that is valued and supported by the people of Brandwood and surrounding areas. We're on the lookout for volunteers to help us make a real difference in the local community. If you can spare a few hours a week, get in touch. Free accredited training is also available.